Only fill this section if you have twins attending a course. Did the medical professional have any concerns? Will the baby have had immunisations within 24 hours of a baby massage class? Does your baby have any health conditions? including colic, clicky hips, reflux, constipation etc…? Please give full details. Please read these guidelines carefully before you attend your first class. Parents work with their own baby. When practicing with your baby, never rush or force anything. If you feel stressed or tense, just take a break and come back to the practice later. Always ensure that you feel safe, secure and confident with the way you are holding or working with your baby. Never do anything that you do not feel comfortable with. If your baby is unwell, it is best not to attend the massage class. If your baby is crying excessively and cannot be comforted, he/she may be ill. Never practice on a distressed baby, or if your baby is limp, pale, has a temperature, or any difficulties breathing. Please seek appropriate medical help. It is not recommended to practice within 24 hours of your baby’s immunisations. Disclaimer Please sign the following disclaimer. •	I have read the above safety guidelines and will ensure that I adhere to them. 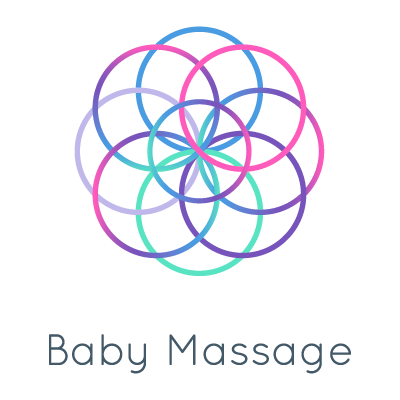 •	I take full responsibility for myself and my baby, and for everything that happens to me and my baby in relation to the Baby Massage class. •	If I have any doubts, I will seek the advice of my medical professional before proceeding with Baby Massage classes. •	I will keep the Baby Massage Teacher informed of any health issues that arise over the course of the classes, both for me and my baby. By ticking the box you are saying that you have read and accept the terms of the disclaimer. The tick is a digital signature.